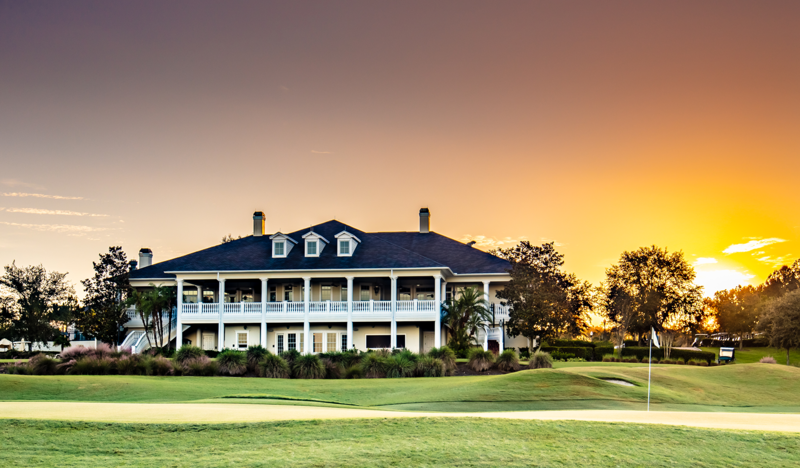 Out of the heart of a legendary landscape comes a champion – Southern Hills Plantation Club, featuring a private 18-hole Pete Dye Signature Golf Course, Classic Southern resort-style Golf Clubhouse, and a World-class Athletic Club and Spa. 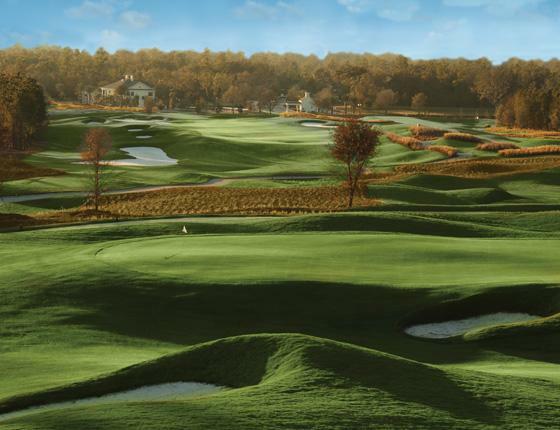 At center stage in the grand landscape of the area’s most respected luxury community, The Club offers Members the rare opportunity to play a course whose bloodlines rival those of the greatest venues in the World. Elegance, charm, and superb attention to detail for your wedding day. 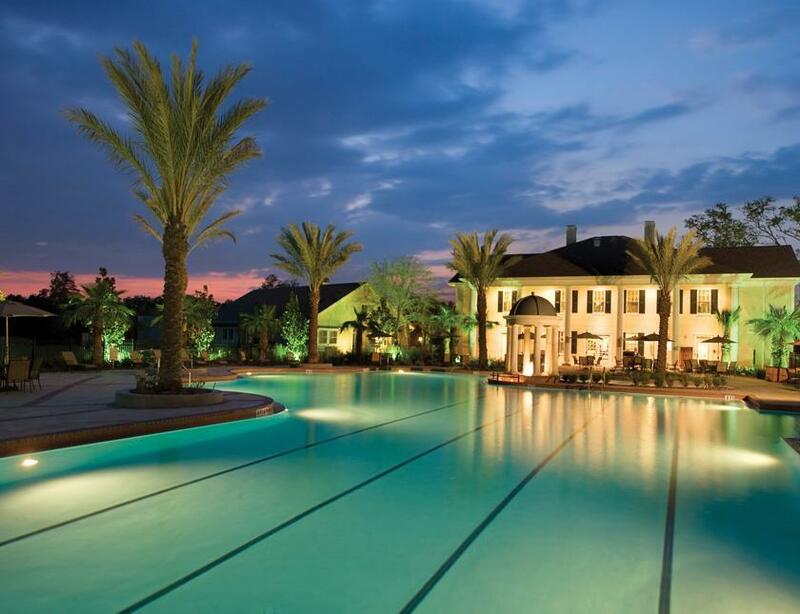 Southern Hills Plantation Club has much to offer its members and guests in the way of desirable amenities. Southern Hills Plantation Club is a traditional, private membership, family oriented social club, dedicated to providing for its members the highest quality products, programs, activities, facilities and services.